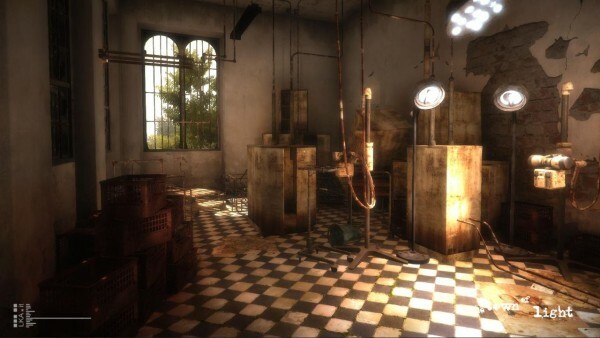 Florence-based developer LKA.it has announced its first game, The Town of Light, will be released in early 2016 on PC, Mac, Linux. 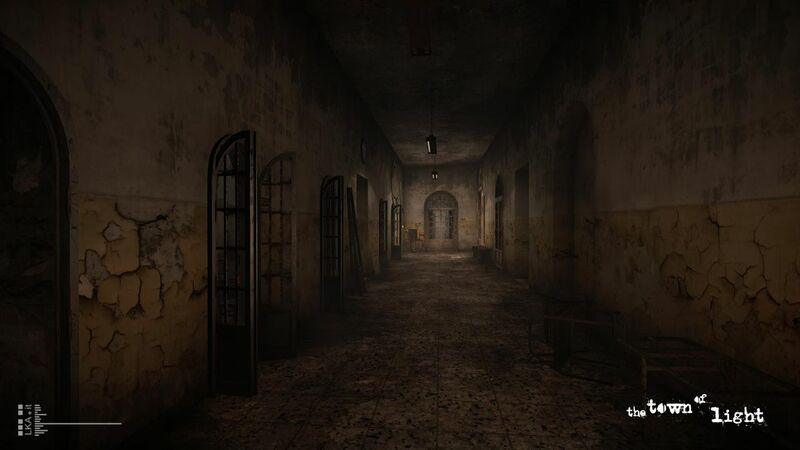 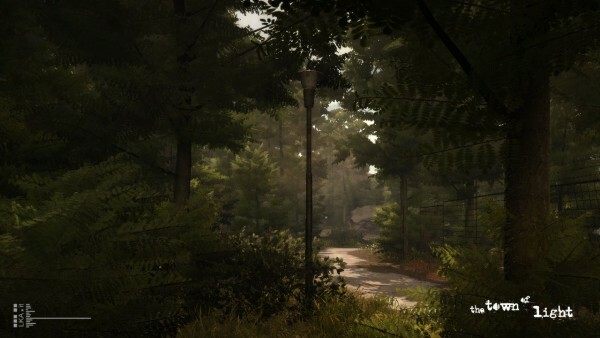 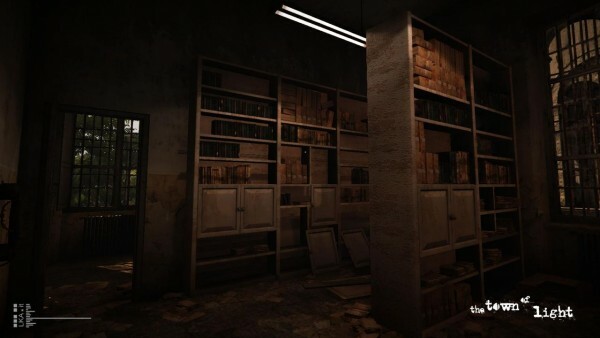 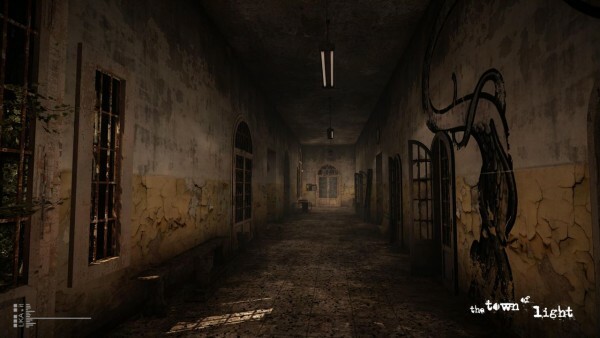 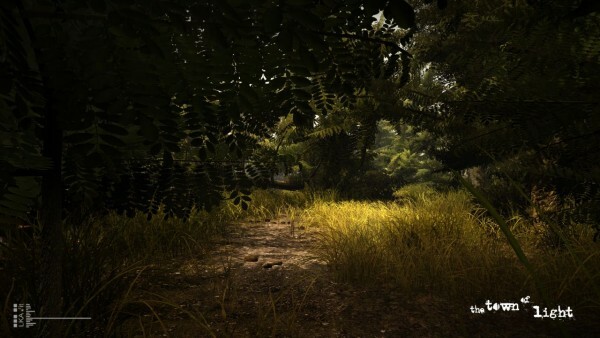 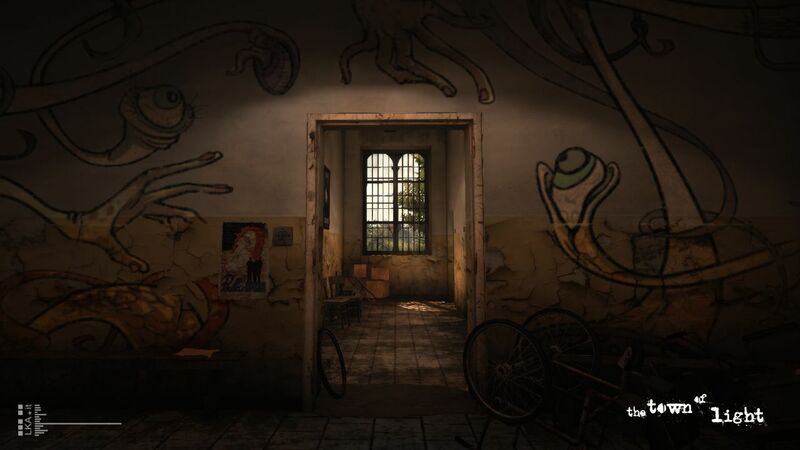 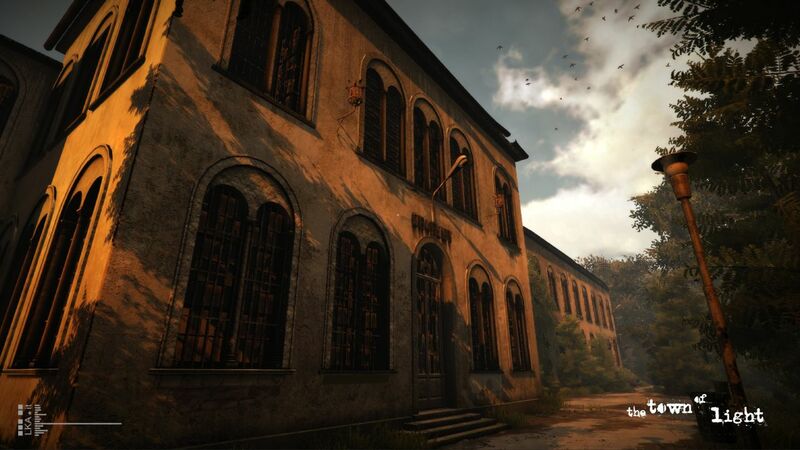 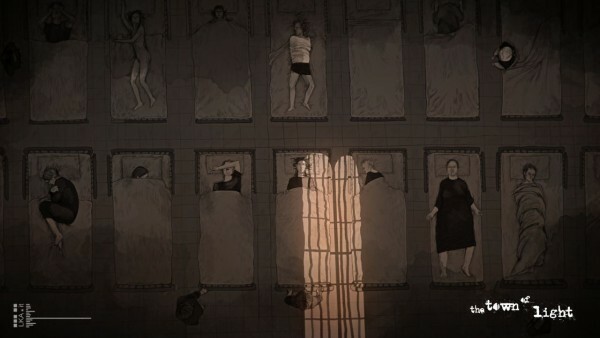 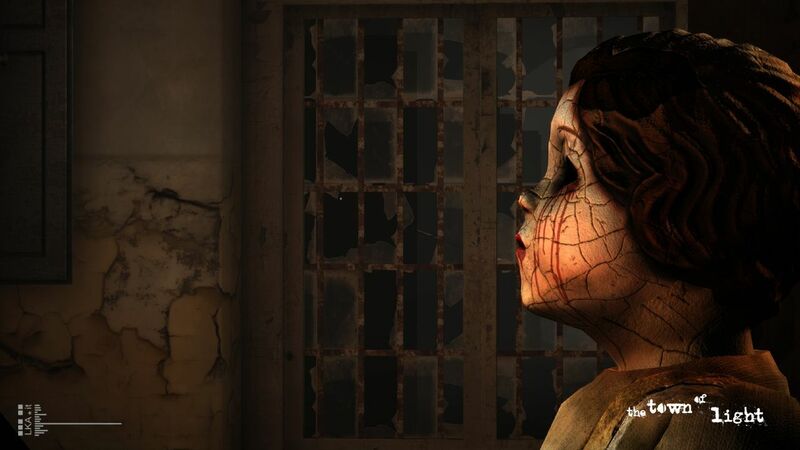 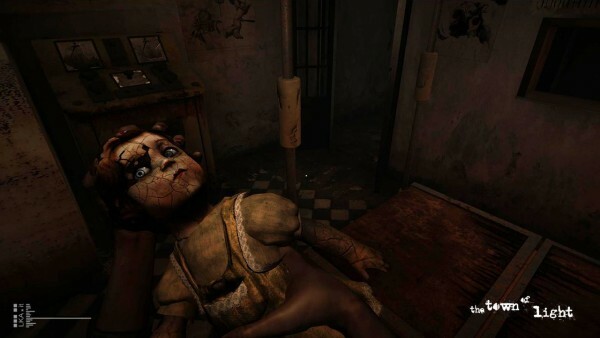 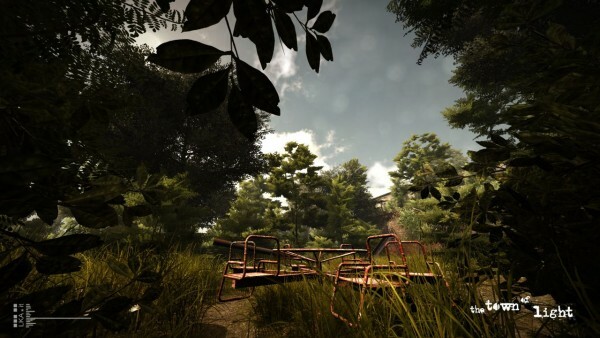 The game is a first-person psychological thriller set in the Volterra Psychiatric Asylum, which was shut down in the late 1970’s by the Italian government. 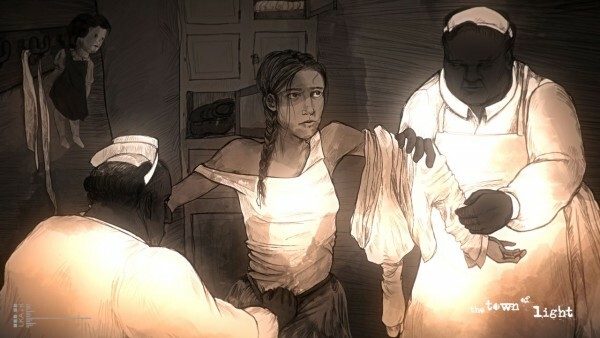 Players will take on the role of Renée, a 16 year-old girl who suffers from the symptoms of mental illness. She was held in the asylum in the 1940’s and has returned to it at present day. Sections of Renee’s Diary will be released through the game’s official website and social media in nine, bi-weekly installments from today until release. 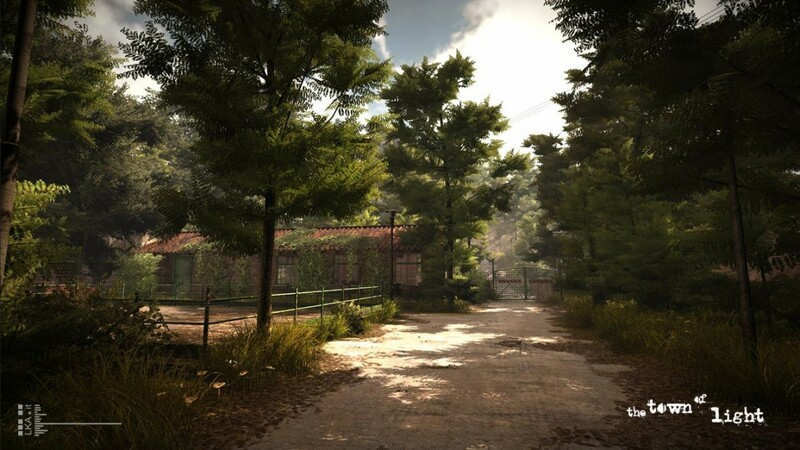 Initially planned to release in Q4 2015, the game was postponed into 2016 in order to “ensure the delivery of the initial team vision” for the story and gameplay. 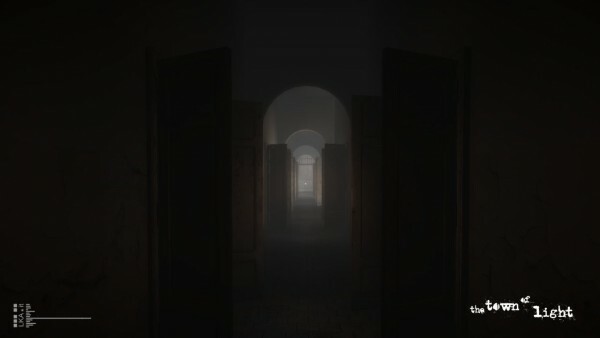 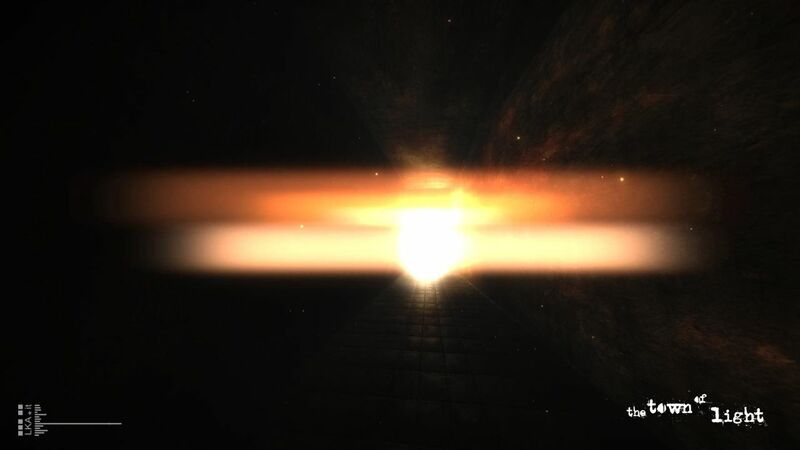 “Since The Town of Light is our first project we want to make sure to use all the time available to make all the game mechanics work perfectly. 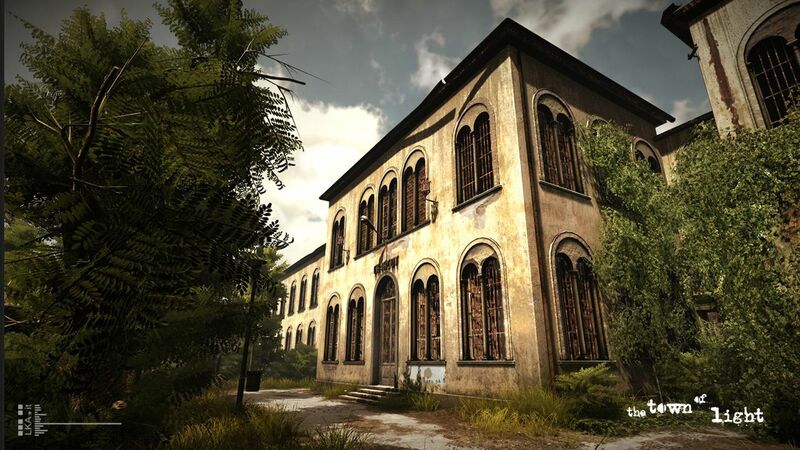 It was not an easy decision but we are sure it is the best one for the game and for the players.” said creative director Luca Dalcò,. 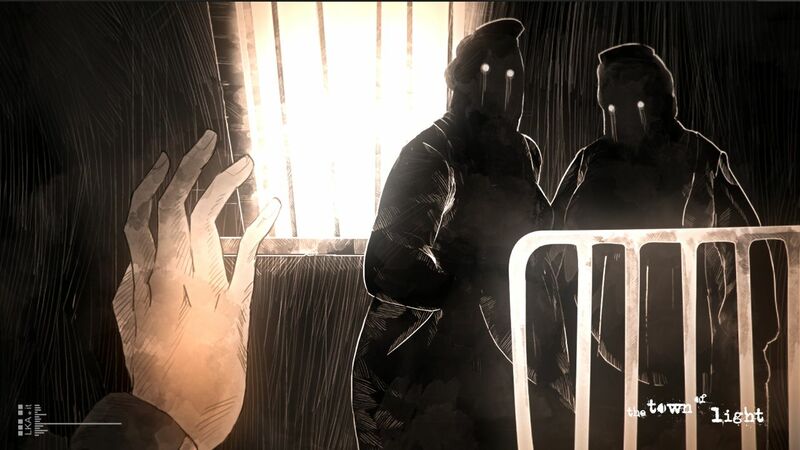 Town of Light won Best Story and Story Telling Award at Paris Game Connection 2014 and was a finalist at Geekie Awards 2014 in Los Angeles. 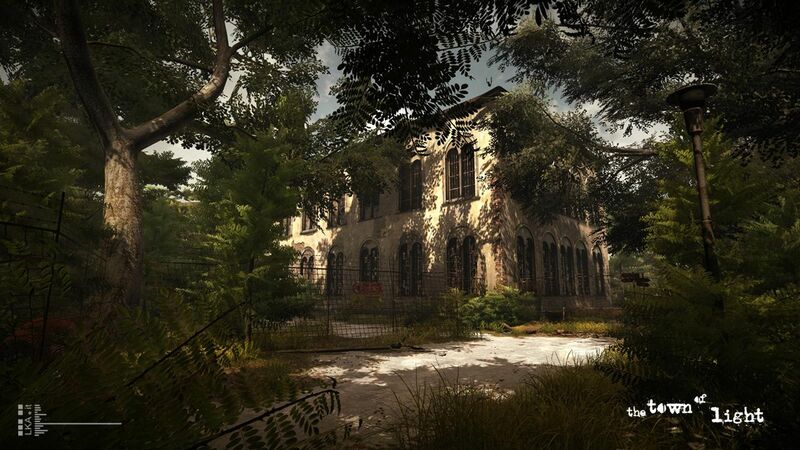 It will be released on February 23.